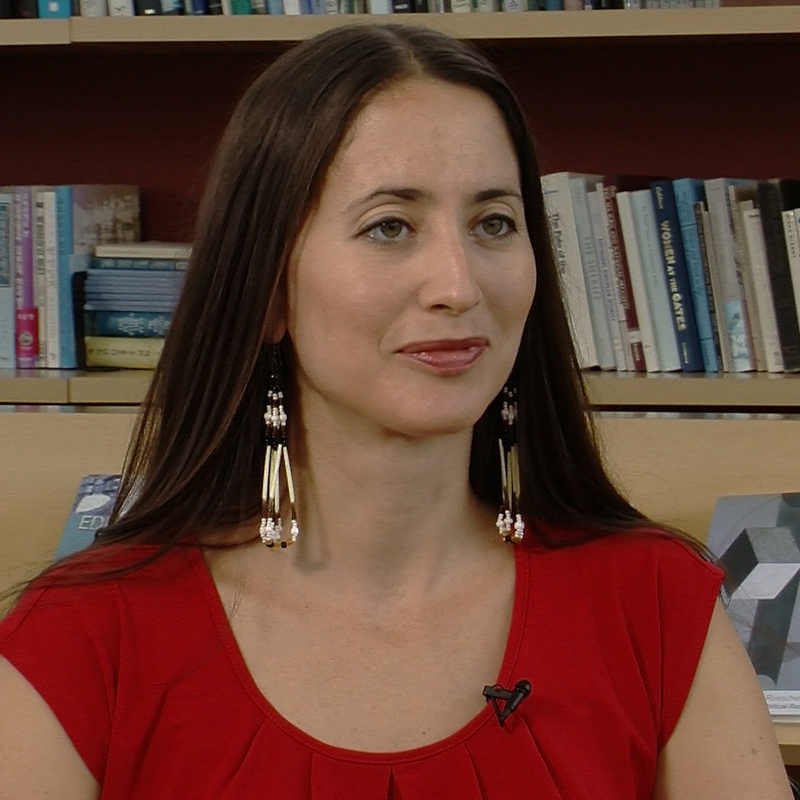 Elizabeth Hoover is Manning Assistant Professor of American Studies, and teaches courses on environmental health and justice in Native communities, indigenous food movements, Native American museum curation, and community engaged research. Elizabeth received her B.A. from Williams College, an M.A. from Brown in Anthropology/Museum Studies, and Ph.D. from Brown in Anthropology, with a focus on environmental and medical Anthropology as it applies to Native American communities responding to environmental contamination. Elizabeth has published articles about environmental reproductive justice in Native American communities, the cultural impact of fish advisories on Native communities, tribal citizen science, and health social movements. What happened to native people after the American Revolution? How did the American Revolution change alliances among native tribes? Why did some native people support different sides during the American Revolution? How did interactions with European colonists affect daily life for native people? How did Native Americans influence the founding of the United States? Why were the rights and political freedoms called for in the Declaration of Independence not extended to native people?